AS LONG AS WE DO OUR BEST, AT WHAT MATTERS MOST, THINGS WILL FIND THEIR WAY. ~ A. St.J. 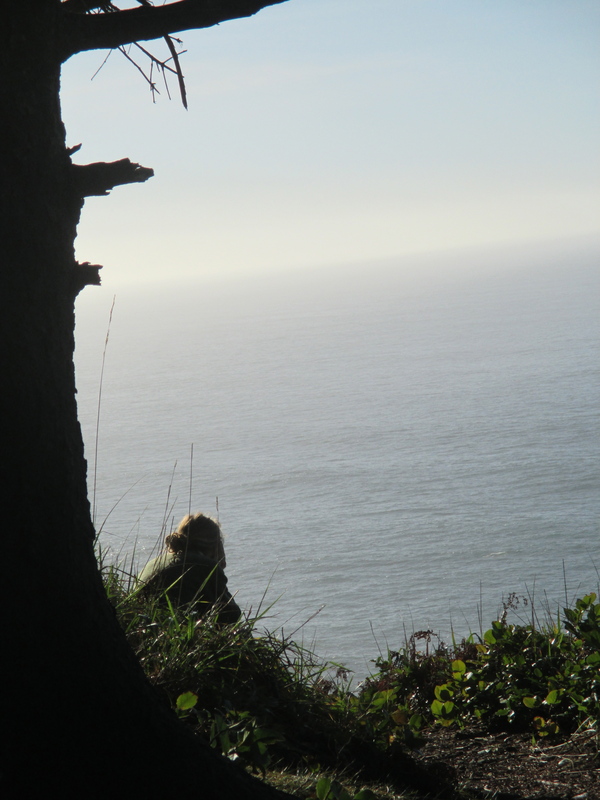 Seeking clarity – truth – trust – integrity – respect – honesty – authenticity – honor – community – gifting – resilience. FInding our way. Knowing when to step forward, offering a hand or insight – and when to step back, preserving strength for another time, moving into another space, still giving, but in a new way. There is forever much to give and much to learn, to answer need when you can, and to know your limitations and boundaries as well as you try to know those of others. Look: see. Listen: hear. Believe,know: act. 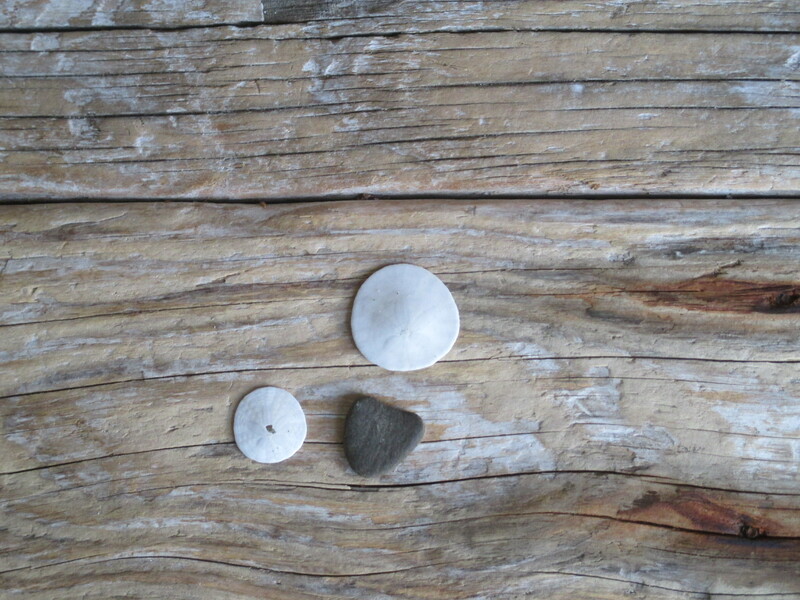 A harvest of my morning….tiny gifts like rare jewels…ground me in this world of deepest wonder. Eagles grace my walk with their soaring presence. Waves roar and recede and rush and are all one gift of sea. I am overwhelmed and encompassed by gratitude. I write tonight on these pages for the last time. Perhaps a new place of writing will appear, a new time, another expectation of thoughts. This journey, this seeking resilience and finding our way, never,ever ends. What amazing grace! 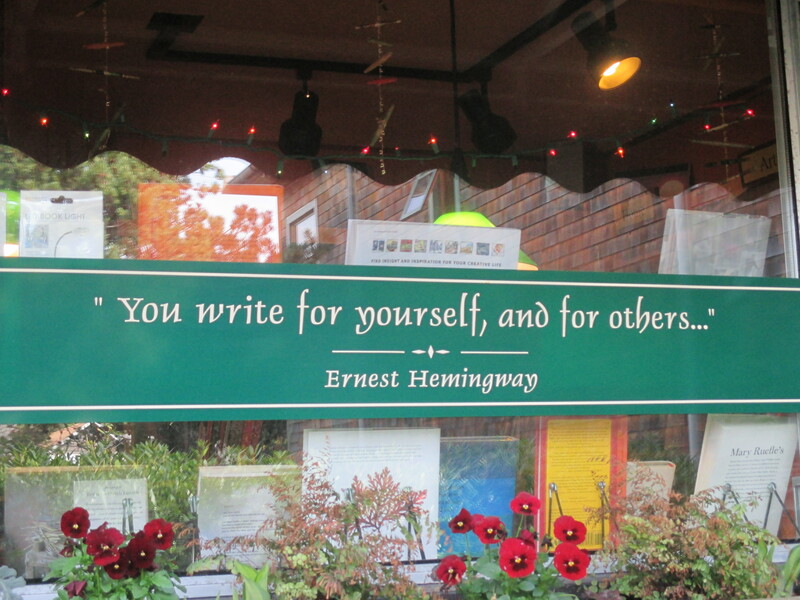 Window of my favorite bookstore ever! 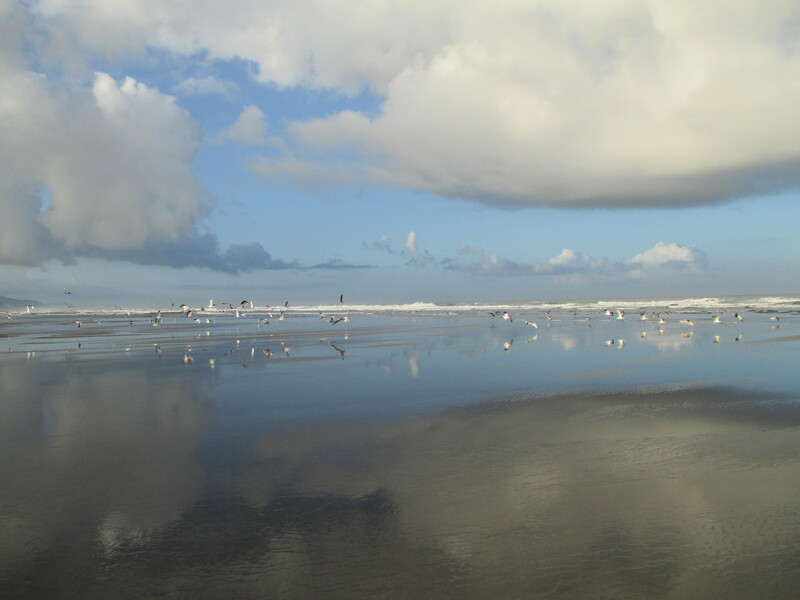 Cloud & Leaf of Manzanita by the Sea….Onward ~ in peace & thanks ~ S.St.J. I will miss your words. You have such talent with words; among many. Your thoughts remind me what is important, challenge me and help me to feel connected to you. Is everything alright? Thank you for bringing such beauty and thoughtfulness into my life through your blog posts. I have thoroughly enjoyed your writings and photographs and hope that you will turn your exceptional talents into producing a book. You are a treasure and I feel incredibly fortunate to call you my friend. I’ll miss your posts. It’s a way for me to keep up with you. Love you lots!